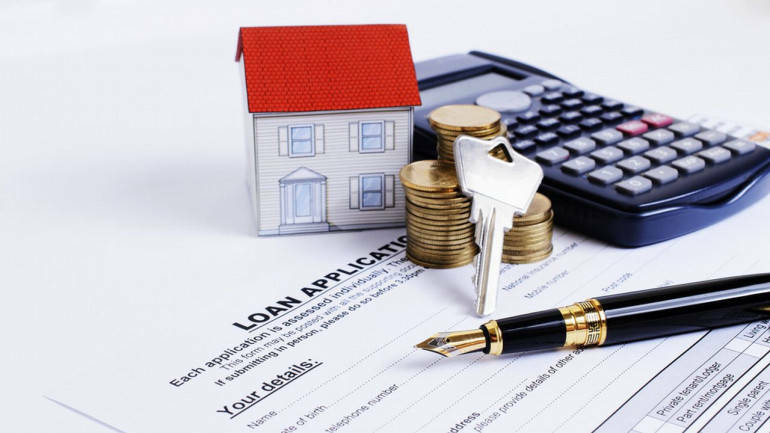 Repco Home Financedisappointed in Q3 as asset quality in the loan against property (LAP) portfolio deteriorates in the self-employed category which leads to earnings coming in below estimates. In an interview with CNBC-TV18, R Varadarajan, MD of Repco Home Finance spoke about the results and his outlook for the company. We will be able to bring down the non-performing assets (NPA) substantially during March, he said. At present our NPA is around 3.7 percent and bringing it down to around 2 percent is doable for us, he added. Speaking about LAP book, he said that the situation will be better in Q4 FY18. We are confident that the trend will be better by March. On disbursements, he said that earlier the disbursements were lower subsequent to demonetisation but that has started improving from Q2 onwards and we are seeing the same trend for the current quarter also. We should be able to clock the disbursement growth of around 25-30 percent in the coming quarters also, he further mentioned. We expect a healthy loan growth in 2019, he said.